It’s going to be strange having the Missouri Tigers back in Hilton Coliseum on Friday night. The last time Missouri visited Ames back in 2012, the Tigers were a top 10 program and faced an upstart Iowa State team led by Royce White. At that point, the Cyclones hadn’t made the NCAA Tournament in seven years. The Tigers won that one 76-69. 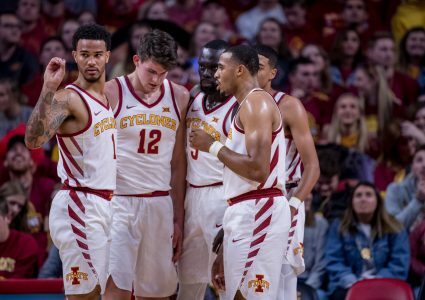 Iowa State has come a long way since, making the NCAA Tournament six of the last seven years and becoming one of the most consistent programs in the nation. After that loss to Missouri in Hilton in 2012, the Cyclones lost only 3 games at Hilton the next four years. The road for Mizzou has been a bit more tumultuous, as the Tigers have gone dancing just twice since jumping to the SEC. It’ll be enjoyable to see the black and gold of Missouri back in Hilton Coliseum, but the prevailing feeling will be strangeness. It’ll be like running into an ex for the first time in a long while. Yes, some hard feelings exist from the way things came to an end, but also some memories of the good ole’ days. There’s some lingering resentment on how the Tigers departed the Big 12 for the SEC, chasing the dollars and stability over existing, legitimate rivalries that make college athletics meaningful. Missouri can argue it was a move they had to make and that their hand was forced by the situation. But it would be interesting if catching Mizzou fans in an honest moment if they would second guess the decision, especially in regards to basketball. For one, the Big 12 is as stable as it has ever been. The Big 12 paid conference schools a little over $37 million last fiscal year, slightly behind the SEC’s $42 million. While $5 million dollars is always significant, that margin is much smaller than the anticipated SEC windfall when Mizzou jumped to begin with. Because at the sacrifice of the cash since joining the SEC, it has been a rough stretch for Mizzou basketball. The Tigers have gone through three coaches since departing the Big 12, experiencing a patch of miserable basketball during that time. The once raucous Mizzou home court advantage with “The Antlers” became pedestrian. Mizzou didn’t have a basketball game sell-out from March, 2013 until they hosted Iowa State in the home opener a year ago. 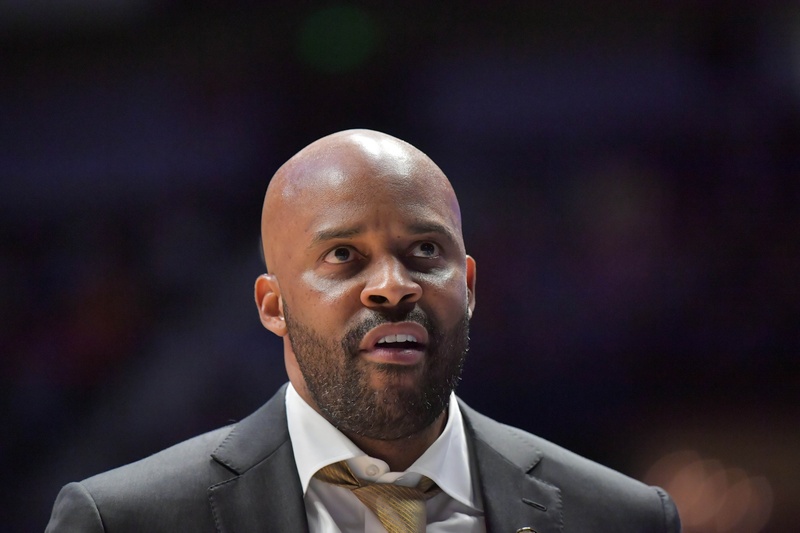 Things have rectified somewhat since the Tigers hired Cuonzo Martin last year. Mizzou made the NCAA Tournament for the first time since 2013 a year ago, but the Tigers seem a ways away from the consistent success they experienced during the Norm Stewart era. And frankly, it just feels like a forced marriage when flipping on the SEC Network and watching a Missouri/Alabama basketball game on a Tuesday in February. Gone are the jam-packed gyms of the Big 8 with the storied histories that came with. In Norm Stewart’s peak at the helm of the Tigers, there was no easier team to dislike in the Big 8/Big 12. I absolutely loved hating them. Just think of all the old Tigers that made your skin crawl: Anthony Peeler, Kelly Thames, Derek Grimm, JASON FREAKING SUTHERLAND, the Haley twins, Brian Grawer, Clarence “I never met a shot I didn’t like” Gilbert and Kareem Rush to name a few. The Roy Williams Kansas teams at least had some championship history and (fake) class. Norm’s Tigers were brawlers and seemed to revel in being the villains. Norm even looked like one of those evil bosses from comic books. I think I heard my first cuss words as a youngster from sitting in the Hilton Coliseum parquet with my dad and hearing fans tell Norm to sit down in no uncertain terms. 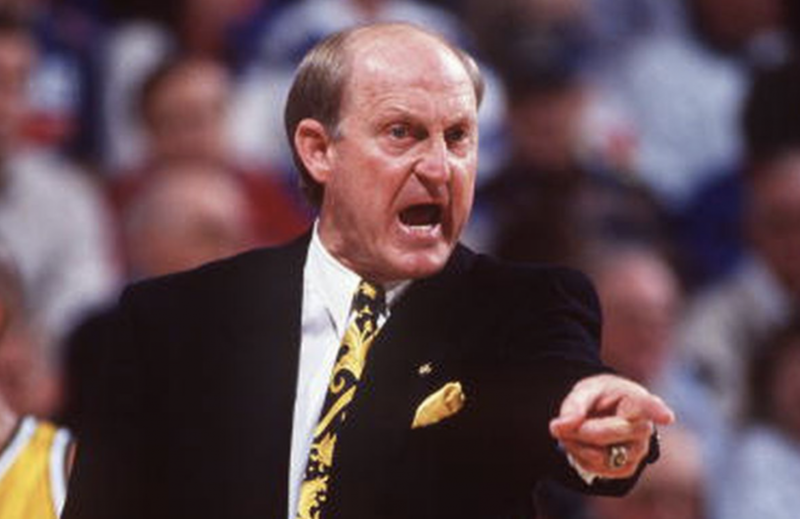 Mizzou fans yelled the same at Johnny Orr when they had a chance. The games with the Tigers were always battles and created life-long memories. In fact, without the Tigers, there may be no such thing as Hilton Magic. Iowa State truly jump started its dormant program when Barry Stevens hit a game-winning jump shot to beat 10th ranked Mizzou in 1983. In my Cyclone lifetime, there were several moments that stand out. Before Iowa State’s thrilling Big 8 Tournament Championship win over Kansas in 1996, they had to survive a knockdown, drag-out fight in the semifinal against Norm, Jason Sutherland and the Tigers, winning 57-53 in a game that saw several technical fouls and near fights between Kenny Pratt and anyone who dared to cross him. In Jamaal Tinsley’s first game in the Big 12, he recorded a triple-double at Hilton Coliseum against Missouri and put the league on notice from there. Perhaps the most memorable non-tourney loss in Iowa State history came at Missouri in 2001, when the Cyclones lost to Missouri 112-109 in four overtimes. It was not just a game, it was an experience. 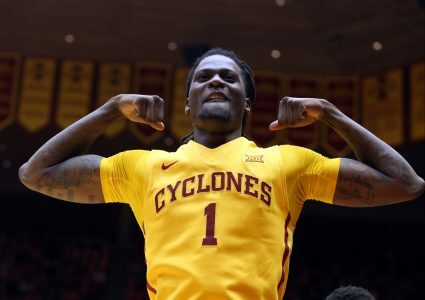 Iowa State had four players foul out, including Tinsley, and traded punch after punch with Kareem Rush (32 points) and Clarence Gilbert (43 points on 36 shots! The 36 shots in a game was a Big 12 record until last year when Trae Young got up 39 shots against Oklahoma State.) 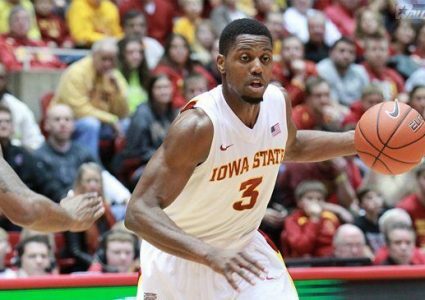 Kantrail Horton played an astonishing 53 minutes in the loss, an Iowa State record that still stands. The day the Voice of the Cyclones, Pete Taylor, passed away in 2003, the Cyclones hosted Missouri that night. A rose was placed in Pete’s broadcast chair courtside. It was as emotional of night as Hilton has ever seen. Iowa State won 71-55. Legendary games with legendary characters. But more than anything they were memorable and that’s what makes sports so meaningful. Now the Tigers come back to Ames for an early November game in 2018. There are no Anthony Peeler’s or Derek Grimm’s to boo, only an unfamiliar group of Tigers with somewhat familiar jerseys on. It won’t feel quite the same. Yet, come 6 p.m., I may muster up a “Sit down Norm” for good measure and I’ll think of Johnny and Pete and going to games as a kid. Blum has been a columnist for Cyclone Fanatic since 2009. He is the pre-game/halftime host and on-site producer for the Cyclone Football broadcasts on the Cyclone Radio Network and fill-in voice for Cyclone men's and women's basketball. Blum also does TV play-by-play of regional sporting events. Since graduating from Iowa State's Greenlee School of Journalism in 2007, he has spent time working for WOI-TV in Des Moines, KMA Radio in Shenandoah and the Orlando Magic of the NBA. He currently works in the fundraising and non-profit field in Des Moines. Blum has proclaimed himself as one of four NBA fans in Iowa and spends the rest of his time on the golf course or working on his charge and block calls. STANZ: Did we discover the Steve Prohm era’s identity in win over Mizzou?